for both the wearer and the crocheter. smirk on the model’s face too. Who exactly would wear this bright red thing on the front? the other designs are particularly appealing either. 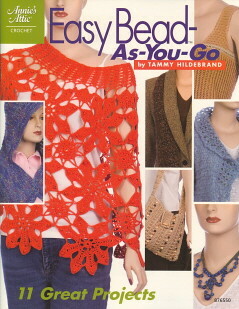 This is the kind of stuff that gives crochet a bad name.